Beautiful and classic blazer from Culture. 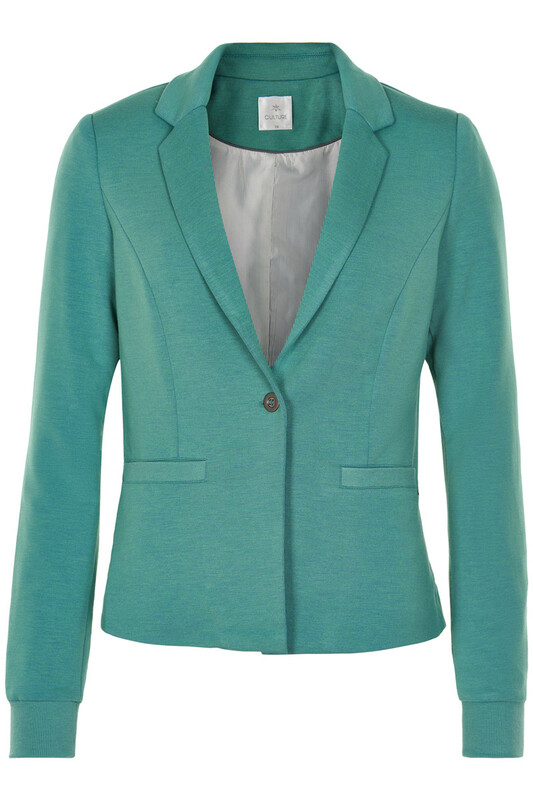 The blazer has a regular fit, jetted front pockets, shoulder pads, long sleeves with ribbing and button closure on the front. This pleasant thing has a timeless design and can easily be used for both everyday use and party events. 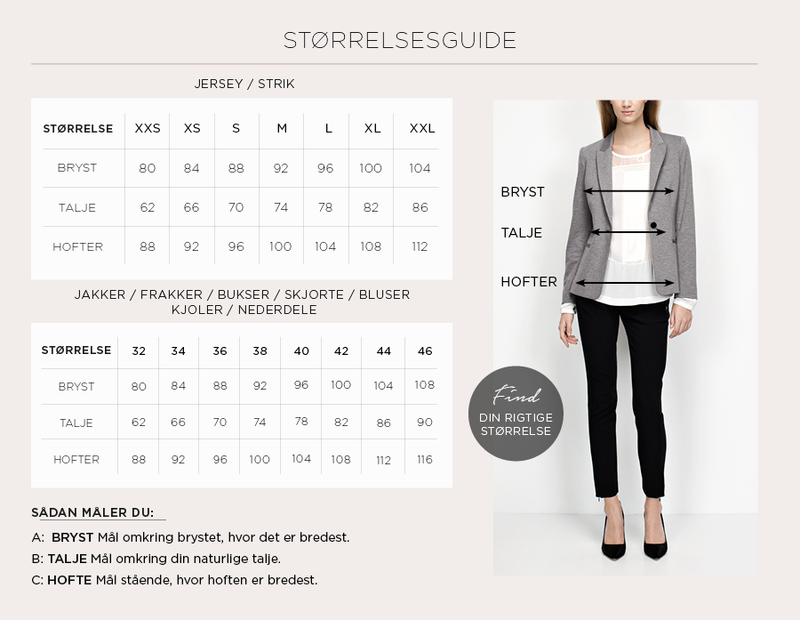 The blazer is also nice to style with both T-shirts, blouses, sweaters and shirts.